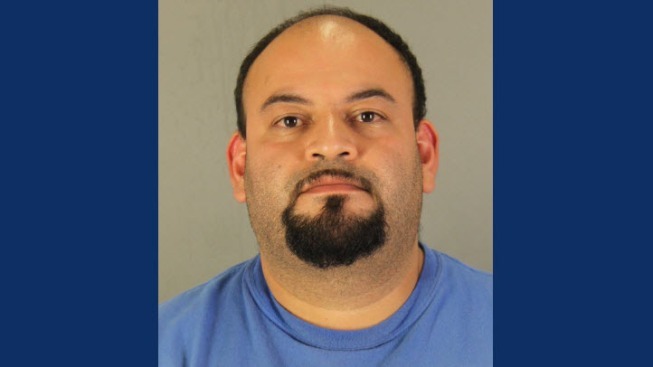 A former youth sports coach has been arrested on suspicion of sexually assaulting a minor, according to the San Mateo County Sheriff's Office. California Highway Patrol officers said they found Julio Edgardo Ortiz sexually assaulting a 14-year-old boy on Friday. The CHP officers were patrolling Interstate 280, just south of Highway 92 in San Mateo, when they stopped to check the rest stop known as "Vista 3" and found Ortiz and the boy in a vehicle, officials said. Ortiz, 35, is a Redwood City resident. He was arrested and booked into the Maguire Correctional Facility in Redwood City. Ortiz faces charges of oral copulation with a minor under age 16, oral copulation with a minor with 10 years difference and child endangerment. Officials said Ortiz previously served as a sports coach at both Clifford School in unincorporated San Mateo County and Selby Lane school in Atherton. He also volunteered his time as a coach with the Sheriff's Activities League. School officials have been notified of Ortiz's latest arrest and parents will be informed as a precautionary measure, officials said. Ortiz was arraigned in San Mateo County Superior Court on Tuesday and is being held on $500,000 bail.